Embrace Relief was originally founded as a disaster relief organization in 2013 to help victims of natural disasters in the US and to respond to emergency situations in a timely manner. 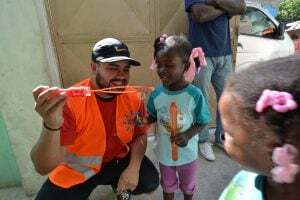 Over time, our disaster relief efforts expanded to other countries and continents. 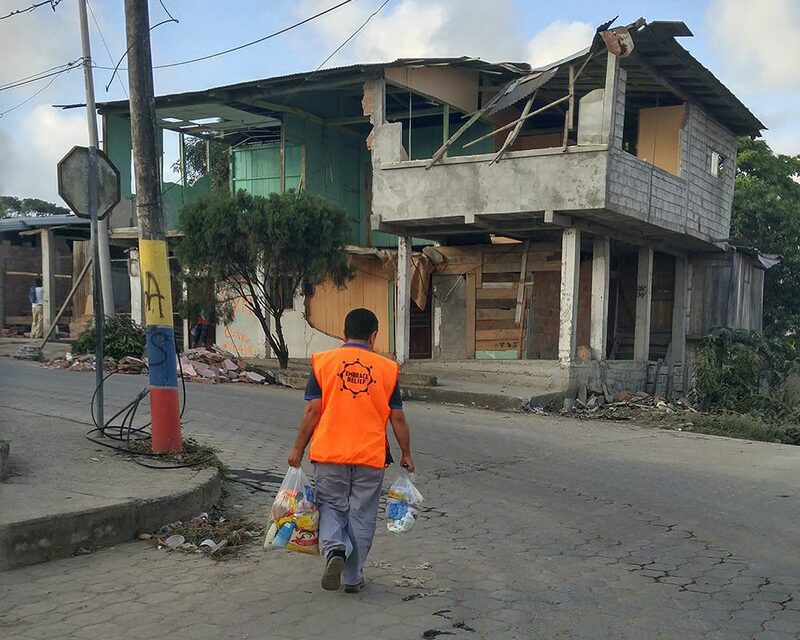 In times of significant natural disasters, Embrace Relief creates campaigns to alleviate immediate suffering, and provides food, water, clothing, and funds to repair and restore lives. To this day, over $1.3M was spent for disaster relief efforts around the globe. Donate for disaster relief today! To this day, over $1.3M was spent for disaster relief efforts around the globe.